SAN FRANCISCO, April 4 (Reuters) - An Iranian-born woman who blogged about surviving in a world filled with "injustice and diseases" opened fire at YouTube's California headquarters because she was angry at a site she believed was suppressing her videos, police said on Wednesday. 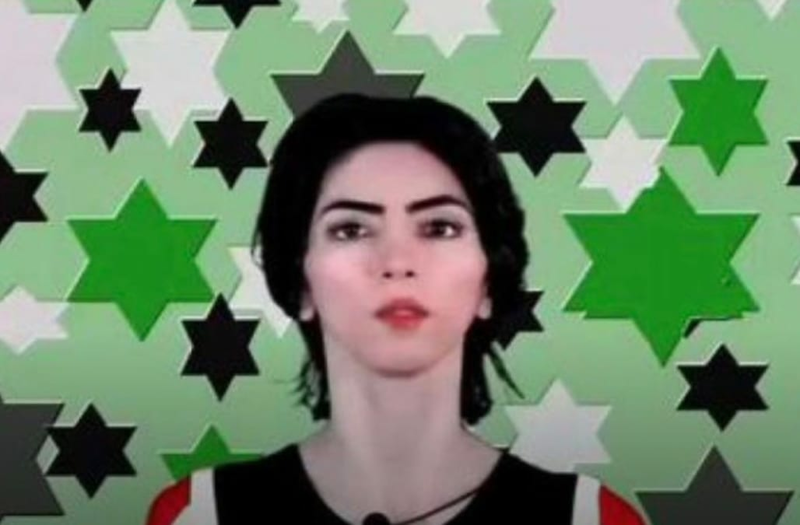 Nasim Najafi Aghdam from San Diego who police say was behind April 3, 2018 shooting at YouTube's headquarters in California is seen in this still image from Mountain View Police body camera video released in California, U.S., on April 13, 2018. 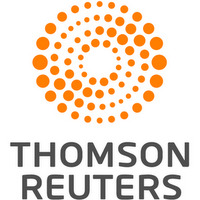 Courtesy City of Mountain View/Handout via REUTERS ATTENTION EDITORS - THIS IMAGE HAS BEEN SUPPLIED BY A THIRD PARTY. Nasim Najafi Aghdam appears in a handout photo provided by the San Bruno Police Department, April 4, 2018. San Bruno Police Department/Handout via REUTERS ATTENTION EDITORS - THIS IMAGE WAS PROVIDED BY A THIRD PARTY. Early the next day, Mountain View police found Aghdam sleeping in her car a few miles from Alphabet's headquarters. She was "calm and cooperative" with the officers she spoke with, made no mention of You Tube and gave no indication she would harm anyone, Mountain View police said. In some of online posts before the attack, Aghdam spoke about herself in heroic terms for surviving in a hostile world.